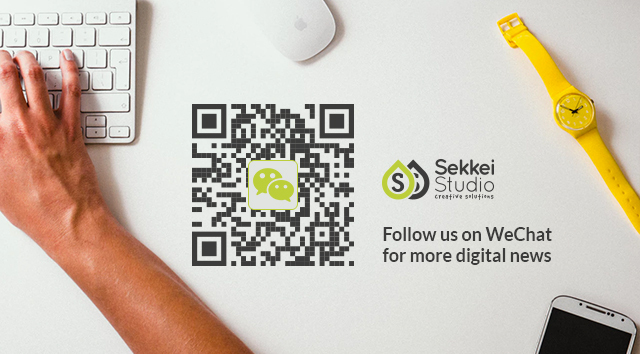 Home / China Digital • Social Media • Weibo / Is Sina Weibo still Relevant for your Brand? 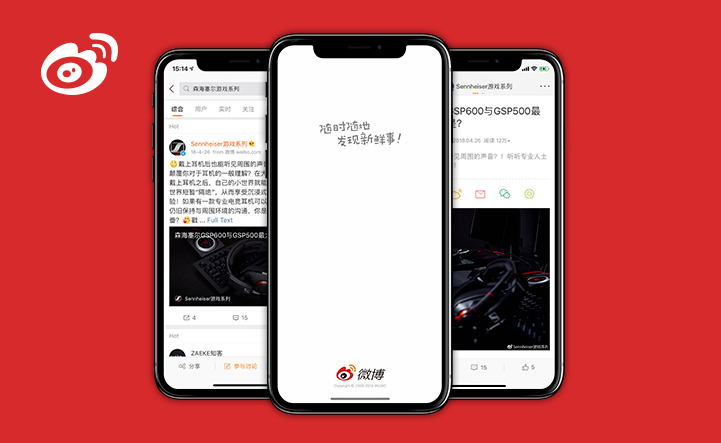 With the explosion of recent digital success from trending platforms such as Douyin, Toutiao and WeChat mini programs, it can be easy to forget the power and relevance of Weibo. 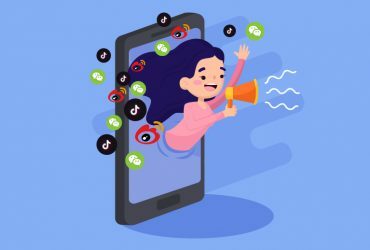 However, don’t be quick to dismiss the influence of Weibo as it is still arguably one of the most influential social media platforms in China. 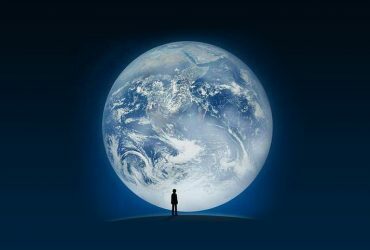 With its user base getting closer to the 500 million mark, the marketing potential of this platform is quite vast. Launched in 2009, Weibo was referred to the Chinese Twitter with its 140 character limit and eventually took a backseat in the limelight when WeChat made its debut. Since then, Weibo has morphed itself into something completely different and is now more of a Twitter hybrid with a mix of Facebook and Instagram. 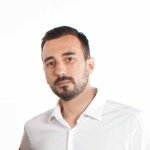 The platform still holds huge marketing potential for foreign brands that have yet to utilize it. Sina Weibo, often simply called Weibo, literally translates to micro-blog. Weibo is an open network platform that focuses more on content sharing, visibility and community building. 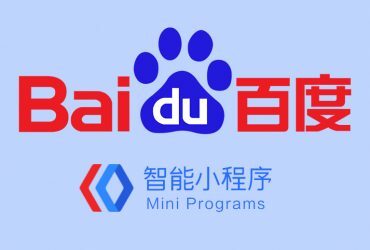 The platform has developed several new functions and features, which has allowed it to stay in the competition of digital dominance and provide a diverse range of opportunities for brand promotion in China. Most people think that on Weibo, you can only post 140 words with a max of 9 pictures and one video. However, you can post up to 2,000 words and also share articles on the platform. Brands can hyperlink articles with promotions and discounts as a tag, enticing users to click on the link. 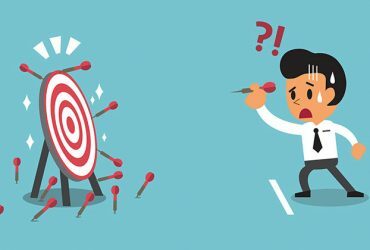 Many brands that are doing well on Weibo have required users to follow their account before being able to access articles. 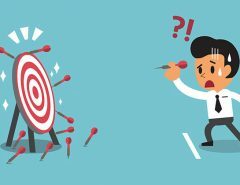 Once articles are read by a certain number of users, they can gain popularity on the hot-topic or super-topic community forums. Weibo has made a massive push into video content and live-streaming. 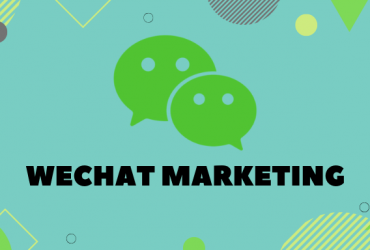 With the rising popularity of short video platforms in China, this has increasingly become one of the most effective ways to market on the platform. 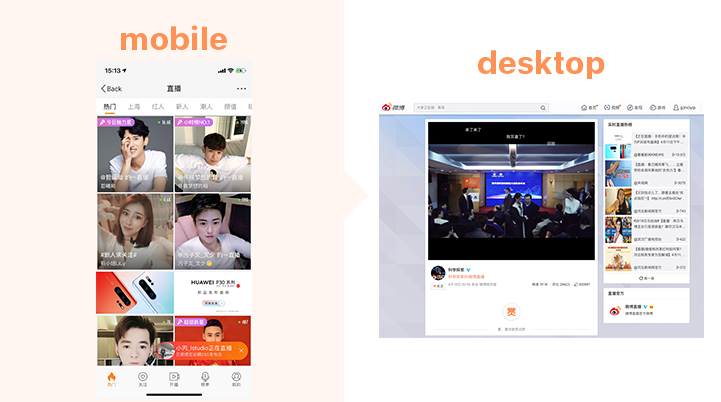 Weibo has its own live stream brand, called Yizhibo live, which quickly rose to popularity after its release. It has attracted KOLs and celebrities of all types, making it a great pathway for KOL product and service promotions. Taobao is also integrated into the live-streams, allowing viewers to make purchases while simultaneously watching their favorite influencer. Weibo has a seamless integration with Taobao, which is no surprise since Alibaba owns a 32% stake in the platform. 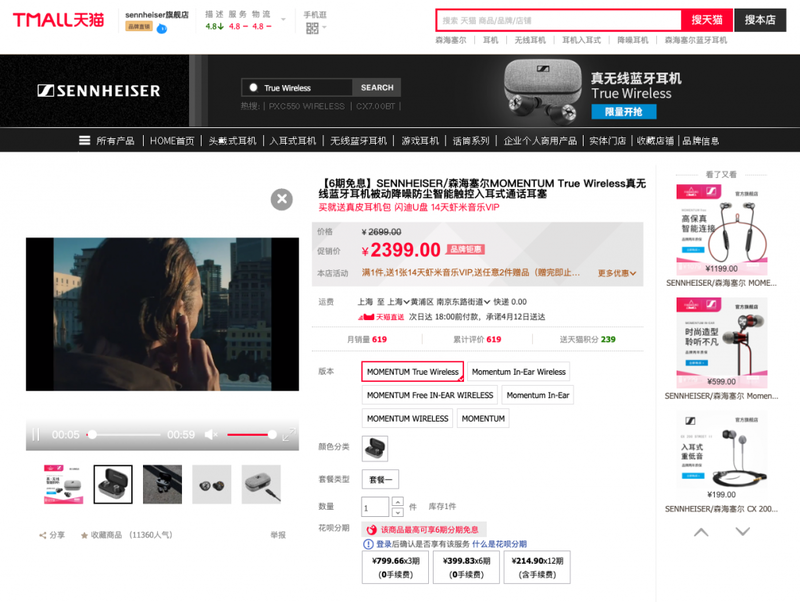 Brands can use KOLs to link Taobao stores and products in their posts. 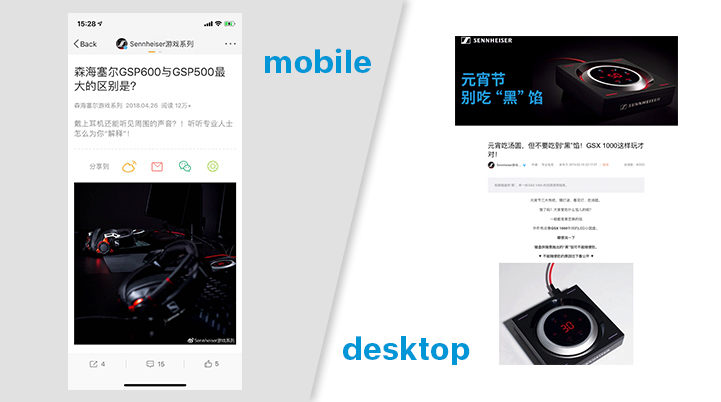 With many users already having Alipay linked to their Weibo accounts, they can purchase featured products with just one click of a button. 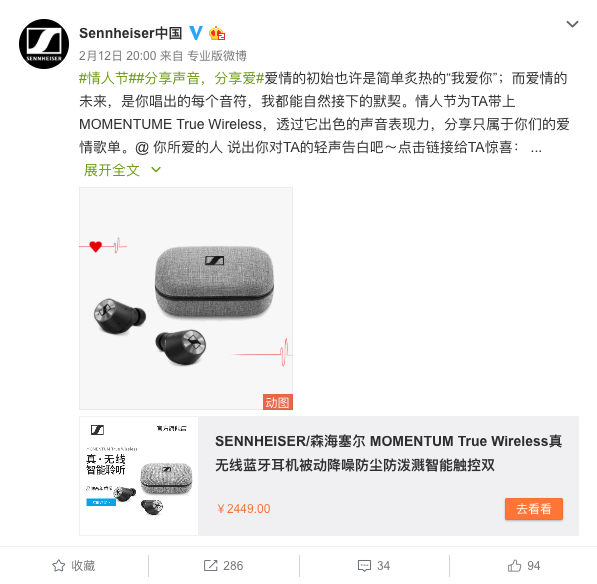 This is a practical and effective way to guide traffic to e-commerce platforms, increase followers and promote sales, which has been a proven tactic by many Weibo influencers. One of the most recent features on Weibo is the stories feature. It’s very similar to Instagram stories but has fewer features. Stories can be viewed by all current Weibo users, but as of now only KOL and official accounts that are verified can post a story. 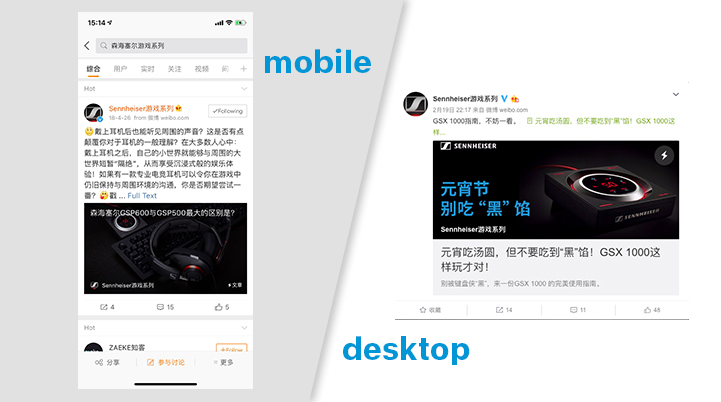 Weibo stories are located at the top of the homepage and when a user comments on a Weibo story, their comment appears on-screen, similar to the live-streaming function. 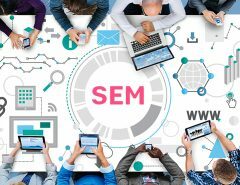 This creates a more personalized sense of user engagement, which is very beneficial for brand promotion. Even though Weibo hasn’t experienced much internet noise recently, Weibo’s growth is more sustainable than the market gives it credit for. 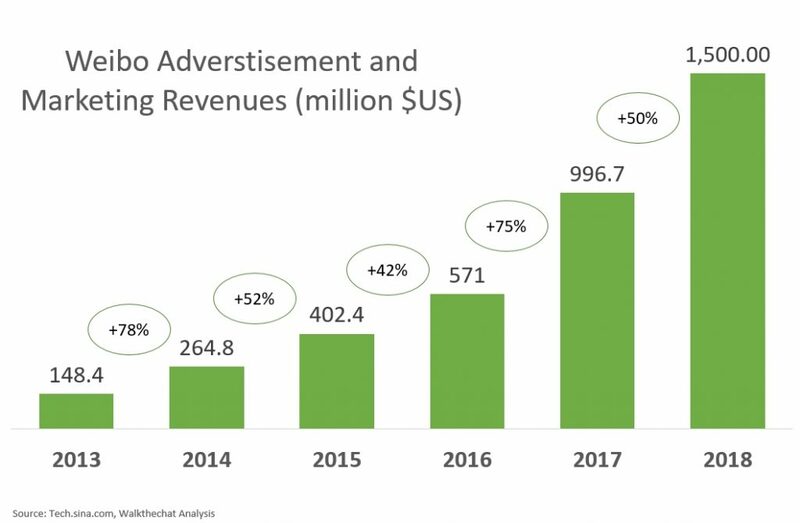 Since 2014 Weibo has seen solid growth in terms of its revenue and user base. In 2017 the platform had a year-on-year growth of 76% and income alone skyrocketed by 75% in comparison to 2016. 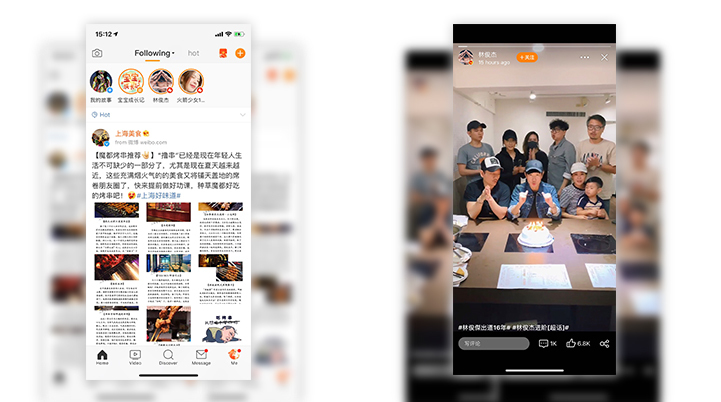 Weibo’s daily video production also doubled, creating more user-centric content that has led to a significant increase in daily posts and monthly views. 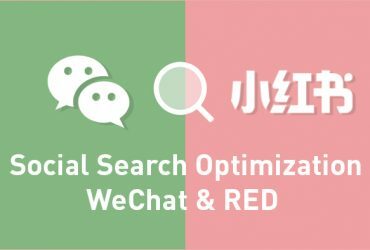 Weibo has developed a unique content ecosystem where valuable and personalized content is highly encouraged. 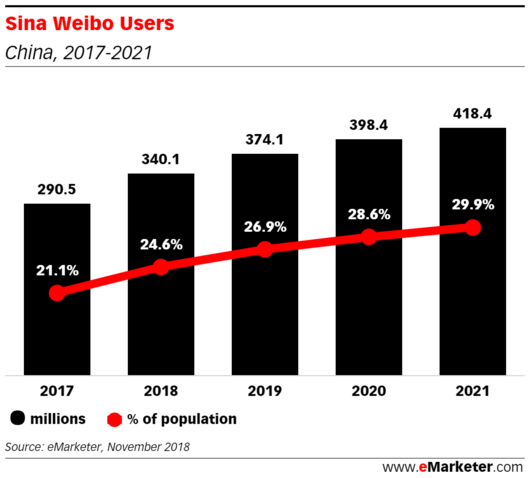 Users gravitate towards the platform though authentic content, which is steadily increasing Weibo’s ability to monetize users. Weibo also plays a very crucial role in public discussion and continues to expand in areas of food, education, sports and entertainment. 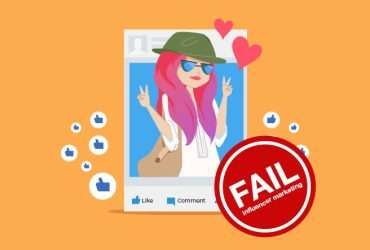 Weibo might be the most influential Chinese social media platform for brand promotion and influencer collaborations. 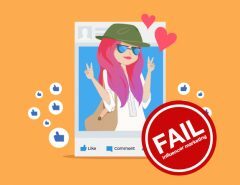 There are no signs of the platform losing relevancy anytime soon. Many Chinese users, especially Gen-Z users, use Weibo to follow their favorite celebrities and social media influencers. 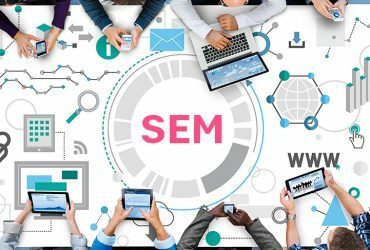 They engage with the platform to be entertained, whether it’s through live-streams, browsing through videos and pictures, or discovering the latest brands and services from KOL promotions. The continued creative growth of how Weibo connects users to trends, news and public debates will allow it to stay on top of its niche. 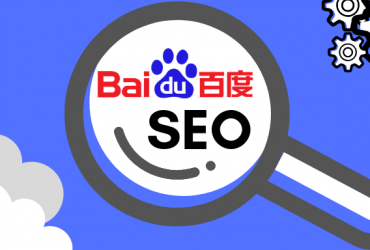 Weibo may not be making headline news these days, but the platform is still very relevant for brands to achieve market awareness and gain their own relevancy with Chinese consumers.